The OnePlus 6 is turning out to be a sizeable upgrade over the OnePlus 5. The smartphone is scheduled for a global launch in London on the 16th of May, followed by its India launch on May 17th. 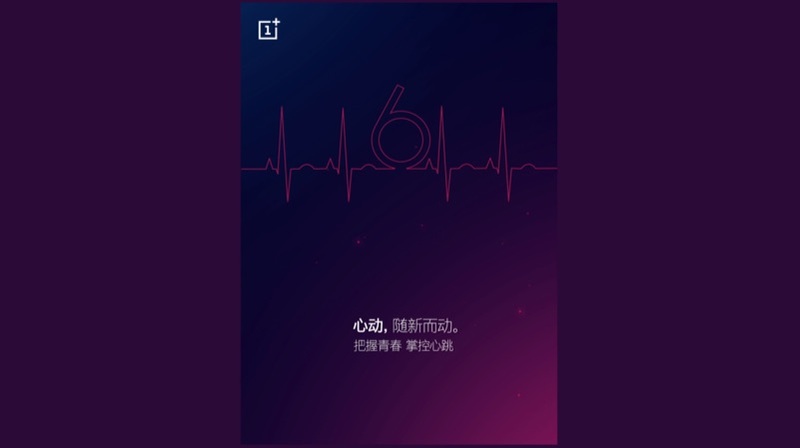 OnePlus has been teasing a few features of the device on its social media platforms and the latest image posted on the company’s Weibo account yet again reveals a new feature of the OnePlus 6. 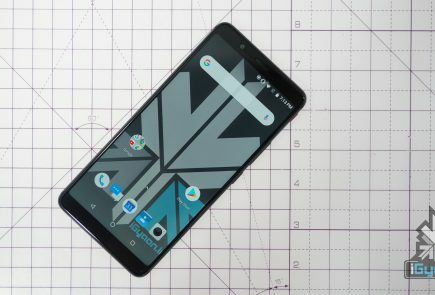 According to a new image, the OnePlus 6 could have a heart rate sensor. As is visible in the image, the number ‘6’ is made of a cardiogram which hints at the presence of a heart rate sensor. Samsung devices like the Galaxy S8, Galaxy S9 already have a heart rate sensor on the back next to the camera module. In the leaked images so far, we have not seen a cutout or heart rate sensor but, this image was posted on the company’s official account. 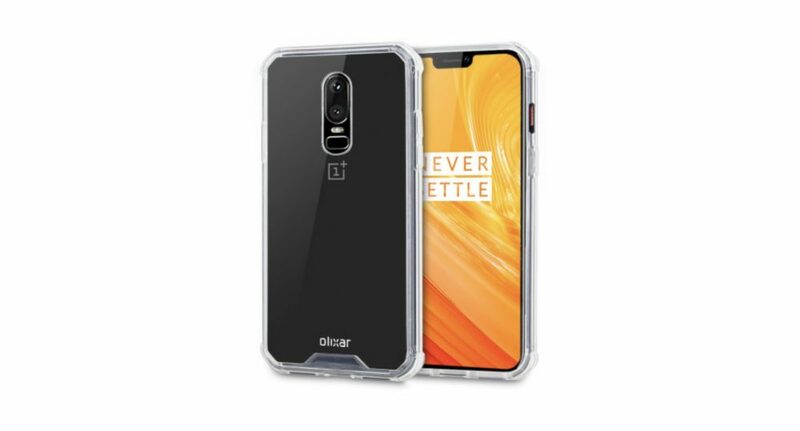 According to the listing on TENNA, the OnePlus 6 will have a 6.28 inch Super AMOLED display with a 2280 x 1080 px resolution. This translates into a 19:9 aspect ratio and the phone will shift to a conventional 18:9 aspect ratio if a user decides to hide the notch. Under the hood, the device will run on the Qualcomm Snapdragon 845 chipset coupled with either 6GB or 8GB of RAM. 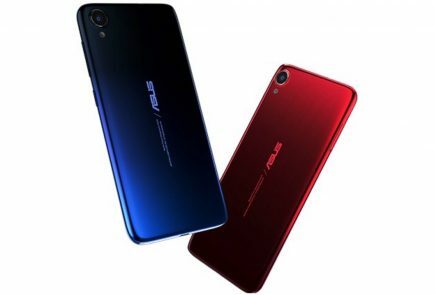 The listing is of the base model with 6GB RAM and 64GB storage. 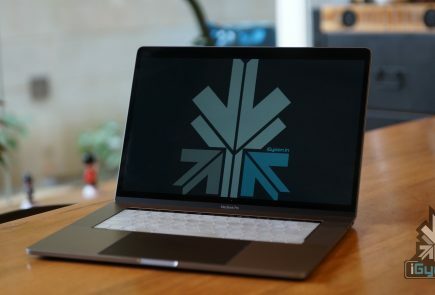 The other two variants will be 8GB RAM with 128GB or 256GB non-user expandable storage. This will be the first time that ttheOnePlus smartphone will have 256GB of onboard storage. The smartphone will run Android 8.1 Oreo out of the box with stock-ish OxygenOS on top. Powering the OnePlus 6 will be a 3300 mAh battery with DashCharge support. Similar to the OnePlus 5T, the OnePlus 6 will have two RGB sensors with the same aperture for better low-light photography. The portrait mode will be executed using the software. The listing reveals that the OnePlus 6 will have a 16MP primary sensor coupled with a 20MP sensor, the same as the OnePlus 5T. On the front will be a 16MP which should be able to record at least 1080P videos.